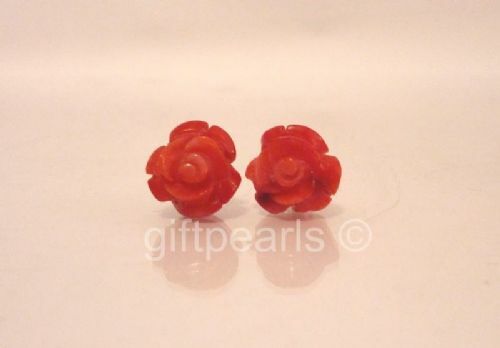 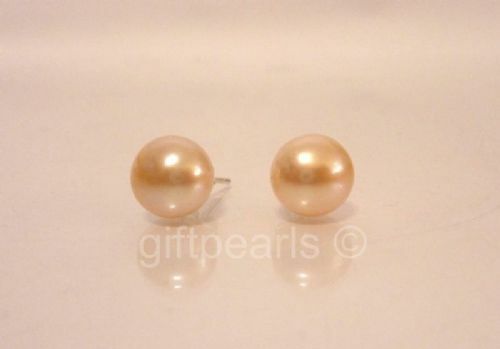 Choose from our beautiful natural pearl stud ear-rings, plus jade, coral, turquoise or agate. 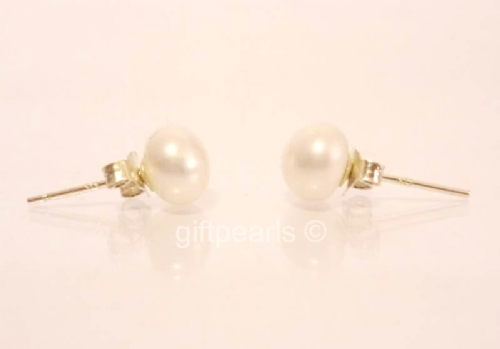 925 Sterling silver, 9 or 14k gold posts and secure butterfly-style backs. 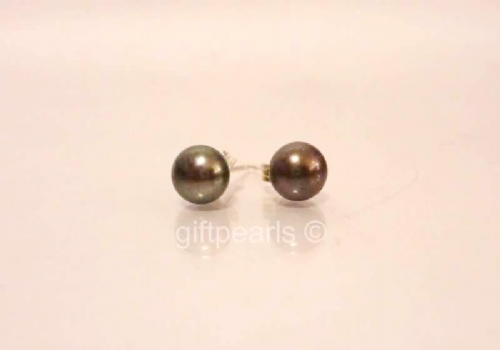 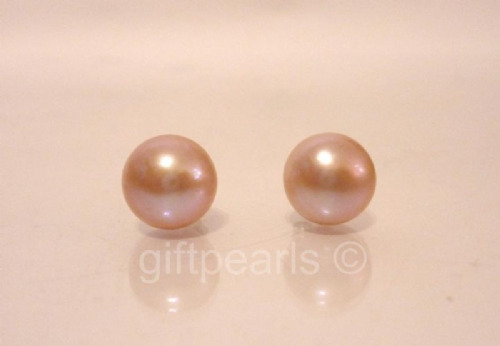 A pair of AAA grade 7mm Pearls on 9ct Gold. 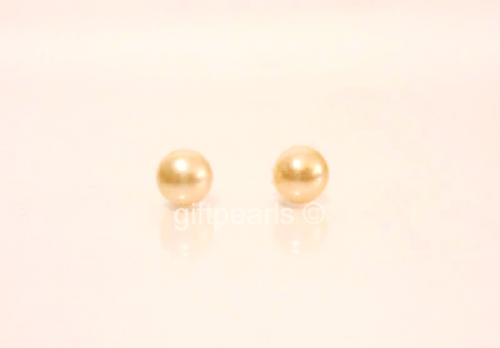 A pair of AAA grade 6mm Pearls on 9ct Gold. 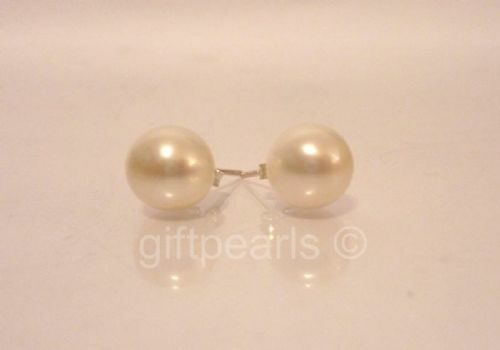 11-12mm white pearl studs on Sterling silver. 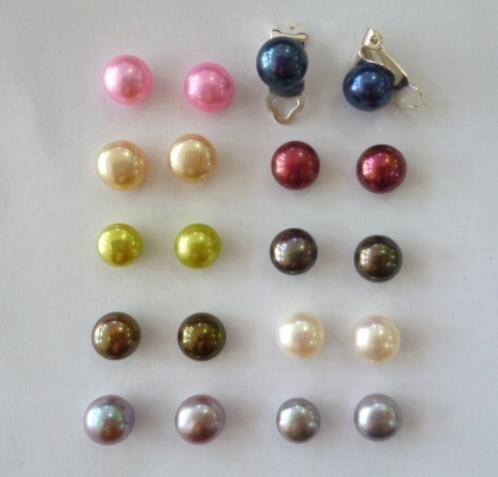 Clip-on pearls in a choice of great colours.